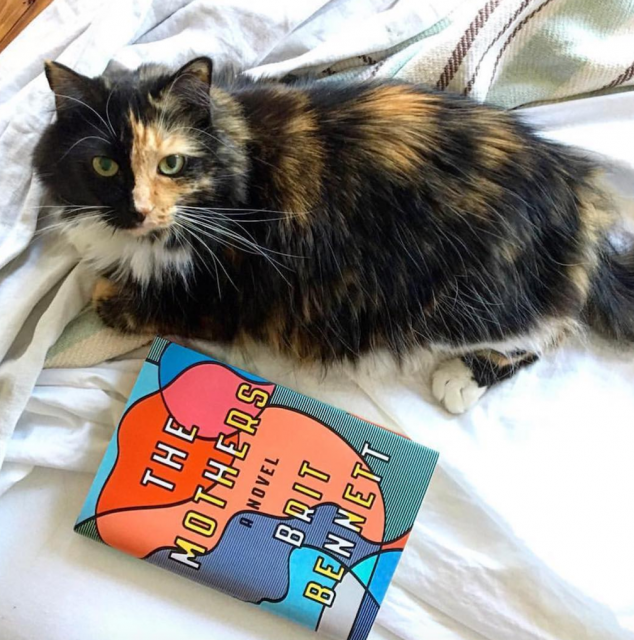 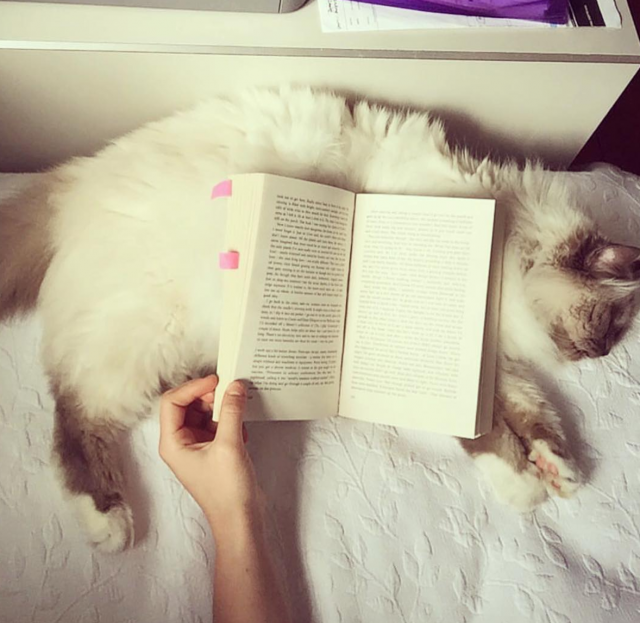 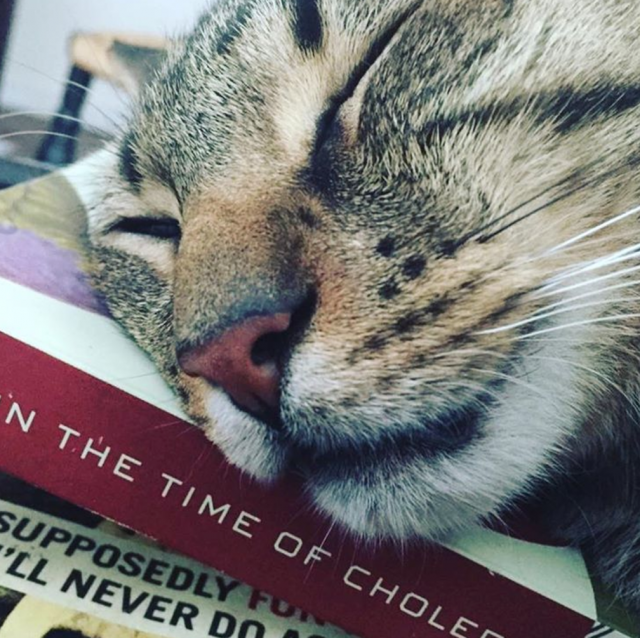 A place where a Calico casually reads The Mothers by Bri Bennett and a fluffy Ragdoll doubles as a bookstand, Cat Book Club was made for not-so-crazy cat ladies who just really love a good read and a cuddle. 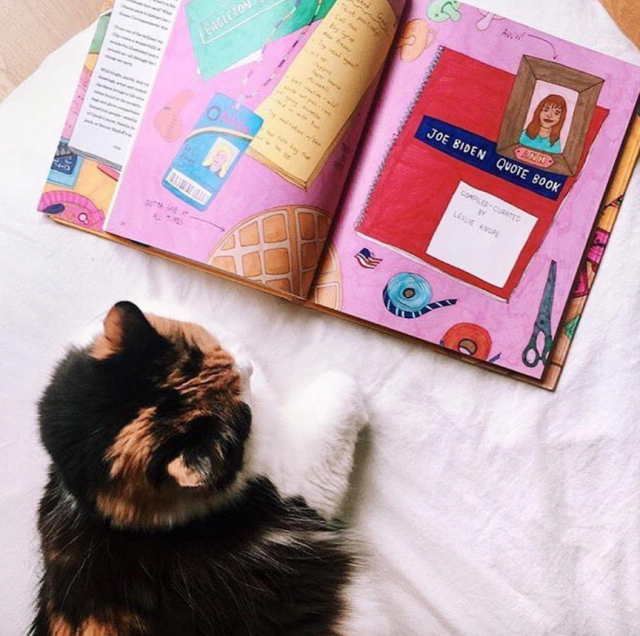 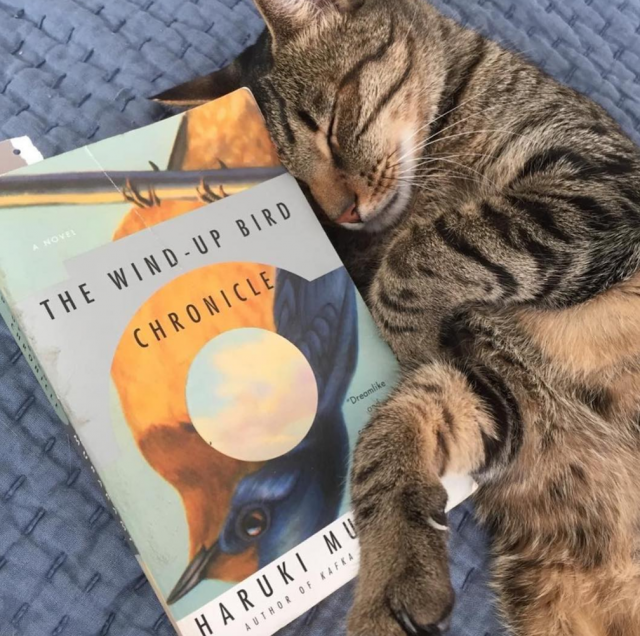 A brilliant wormhole of great books (seriously, these cats have amazing taste) and cute kitties, this takes the cake as our favorite find of the day. 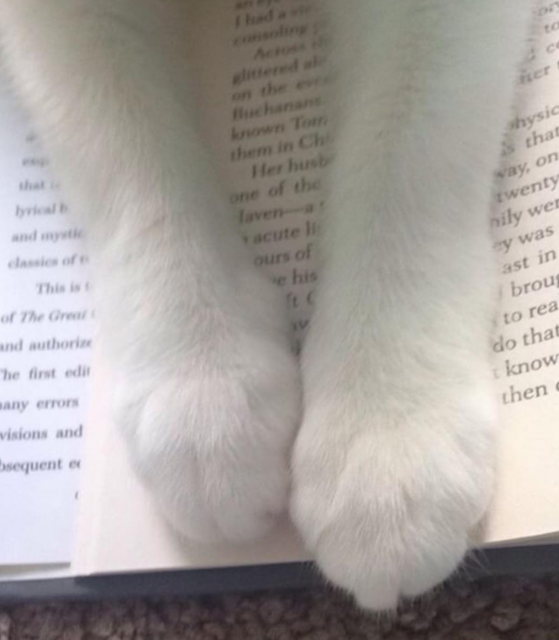 See for yourself below and give them a follow here.